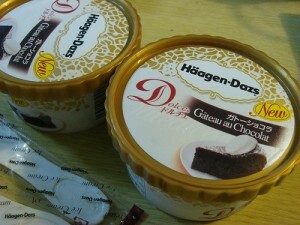 Haagen-Dazs is an American ice cream brand known and loved widely in the world. 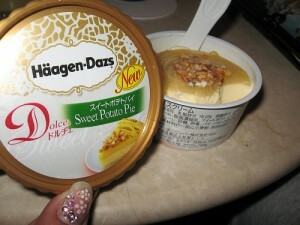 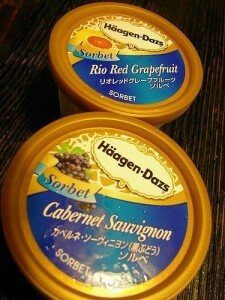 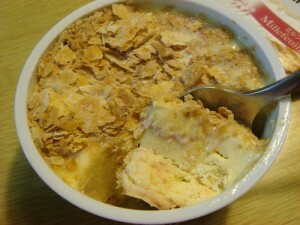 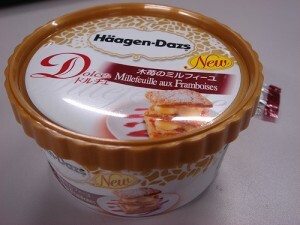 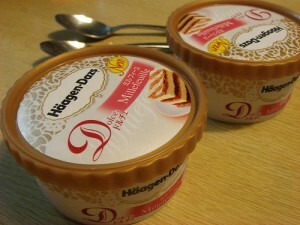 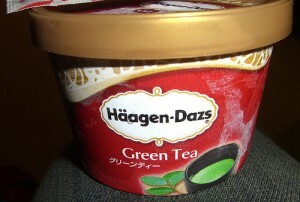 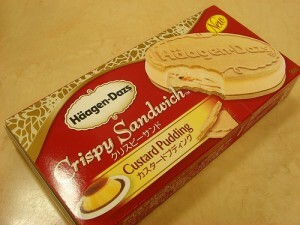 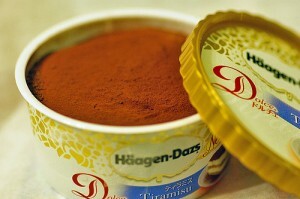 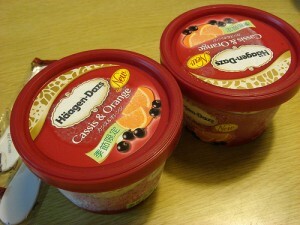 In Japan, Haagen-Dazs Japan produces the brand and develops original fancy flavors. 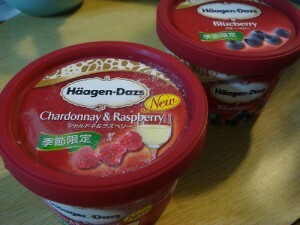 They are more expensive than other ice cream brand but they taste so good that people buy them. 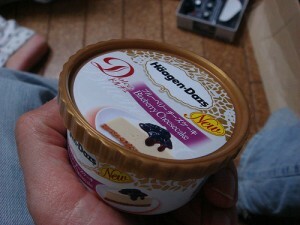 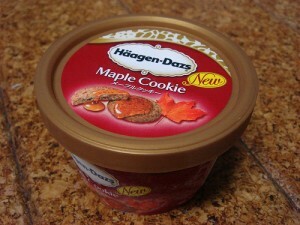 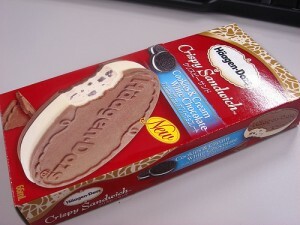 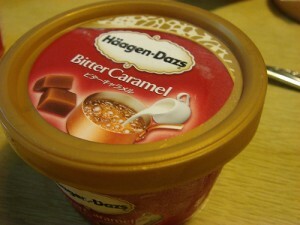 Especially because Haagen-Dazs keep producing new flavors, consumers are like “I have to try the new one”.